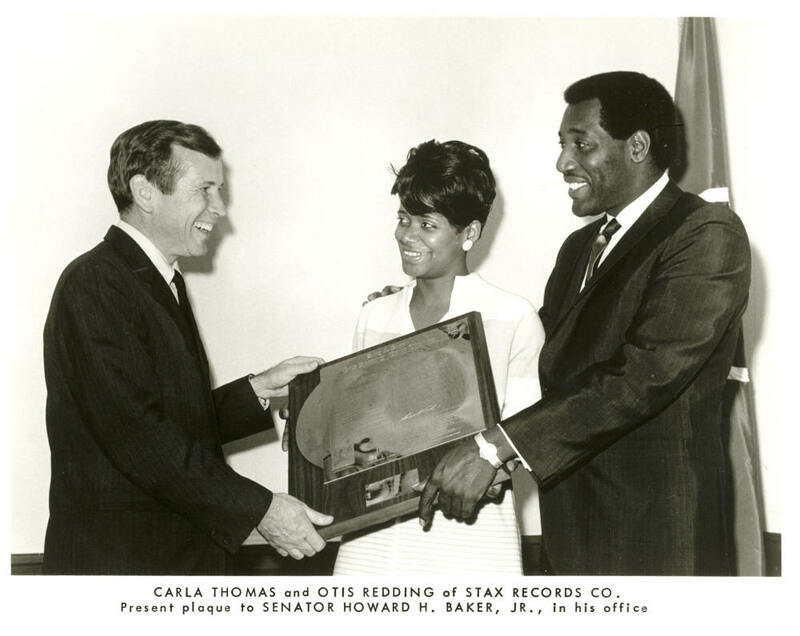 Otis Redding et Carla Thomas avec le sénateur Howard Baker Jr (l'auteur des notes de "King & Queen") ainsi que Al Bell, Rufus Thomas, Jim Stewart, Estelle Axton, Deanie Parker , Phil Walden . Andrew Love - tenor sax; Joe Arnold - alto sax. I think I better knock, knock on wood. 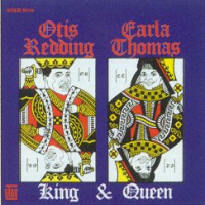 also released as the flip side of "Knock On Wood"
Otis: What you call me ? Otis: Oh you did ? Carla: You don't wear continental clothes or stetson hats. Otis: But I tell you one doggone thing. It makes me feel good to know one thing. I know I am a lover. 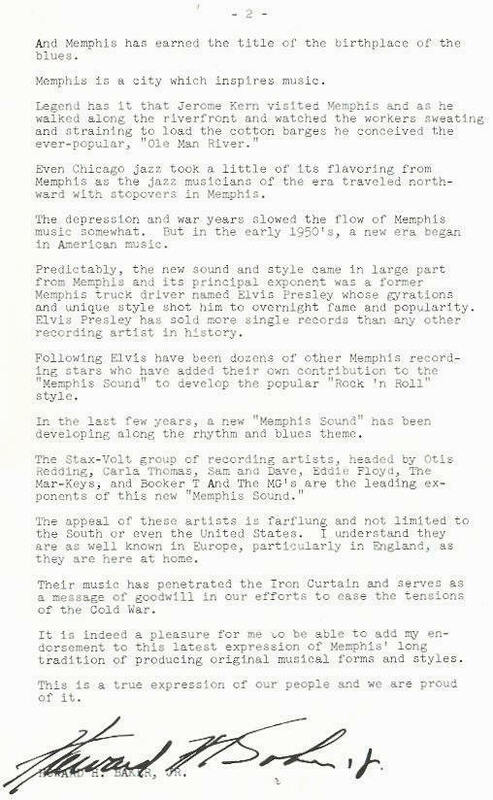 Carla: A matter of opinion, baby. Otis: That's all right. Mama was. Otis: Papa, too. And I know little child. Love is all I know to do. Carla: You know what Otis ? Carla: You're straight from the Georgia woods. and you need a haircut, shrimp. Otis: Haircut ? Woman, you're goofy. Ooh I'm a lover. 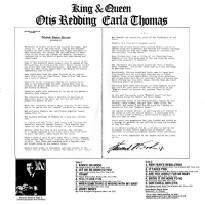 Otis: Mama was, grandmama, Papa, too. Carla: That don't make you one. Otis: Oh that's all right. But I'm their only son of a gun yeah, I'm gonna get some. Carla: That's right, that's what you are. Carla: You're a rat and a tramp. You know what, Otis. I don't care what you say, you're still a tramp. you probably haven't even got twenty five cents. three T-birds, Mustang - ooh I'm a lover. Carla: Can't prove it by me. 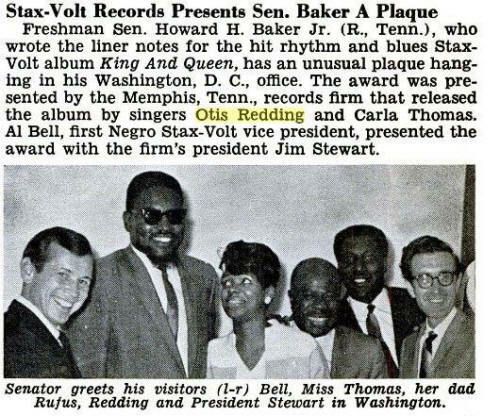 Otis: My mama was. My papa, too. I'm gonna tell you one thing. Otis: I'm their only son-of-a-gun, yeah, I'm gonna get some. Carla: You're a tramp, Otis. Woman: I don't care what you say you're still a tramp. Otis: Don't call me that. Carla: Looky here. You ain't got no money. Carla: You can't buy me all them minks and sables and all that stuff I want. Otis: I can buy you snakes, rats, frigs, squirrels, rabbits, anything you want, woman. Carla: Look, you can go out in the Georgia woods and catch them, baby. Otis: Oh but you're goofy. 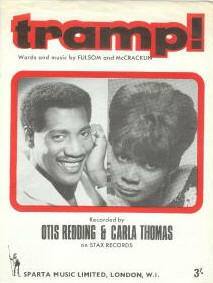 Carla: You're still a tramp, Otis, just a tramp. Otis : What you call me ? It makes me feel good ! You know one thing ? l’m a lover ! Carla : You know what, Otis ? Carla : You’re «country» ! 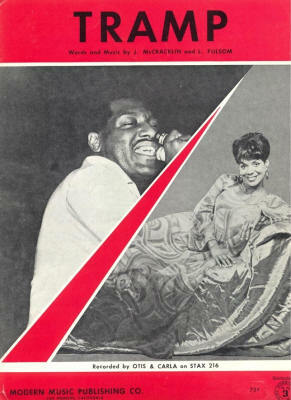 Otis : It’s all right ! 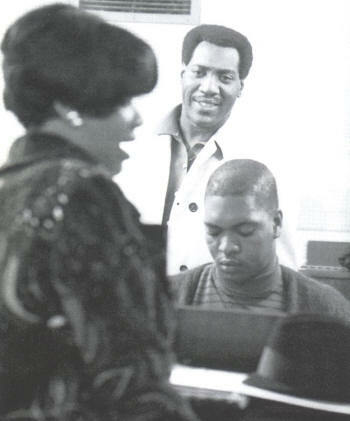 Otis : That's good ! Carla : You know what ? And you need a haircut, tramp ! Otis : Haircut ? Woman, oooh ! l’m a lover ! you're still a tramp ! got a fat bankroll in your pocket ! You probably haven’t even got twenty-five cents ! a Mustang.Ooooh, l'm a lover ! Carla : See what I mean ? Otis: Comment tu m'appelles ? complets ni de chapeaux de feutre. chose ? Je suis un Don Juan ! Carla : Tu sais quoi, Otis ? Carla : Tu fais péquenot ! Otis : Tant mieux ! des forêts de la Géorgie ! Carla: Tu sais quoi ? Otis: Coiffeur? Oh femme de mes rêves ! Mais je suis un Don Juan ! tu restes toujours un clochard ! de billets de banque dans ta poche ! Tu n'as probablement même pas vingt cinq cents ! une Mustang. Oooh, je suis un Don Juan ! Carla : Tu vois ce que je disais ? also released as the filp side of "Tramp"
also released as the flip side of "Lovey Dovey"
Are you my sweet baby, are you still ? Are you lonely for me, baby ? Are you lonely for me baby ? When do you love me ? When do you want me ? 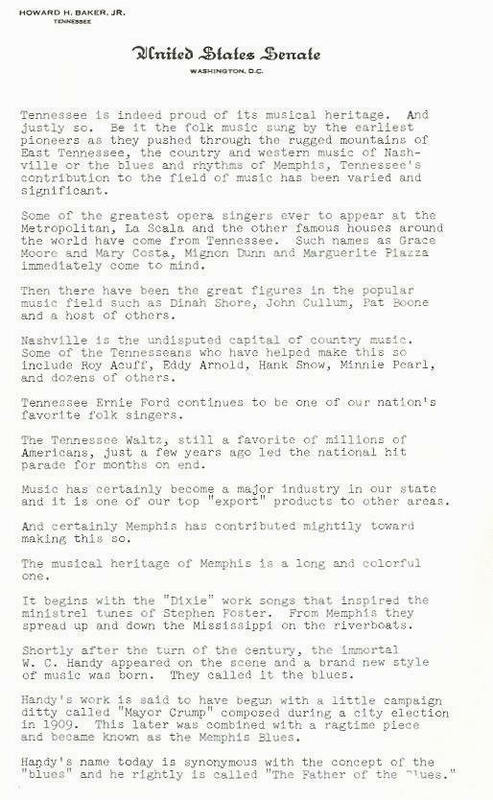 retour à la page d'accueil "chansons/lyrics"